When you think of software defined infrastructure, what is first name pops up in your mind? We bet it is VMware. RACS has been working on virtualized platform and most of them are VMware as it has by far the best hypervisor which is VMware vSphere. Well vSphere was just the stepping stone for the entire IT industry to think in the line of software based/defined infrastructure. VMware vSAN is the next stage of virtualizing the workloads and with VMware vSAN we virtualize the storage. Compared to a 3 tier architecture where you pay for the compute, networking and storage just to make that compute to work with the storage. 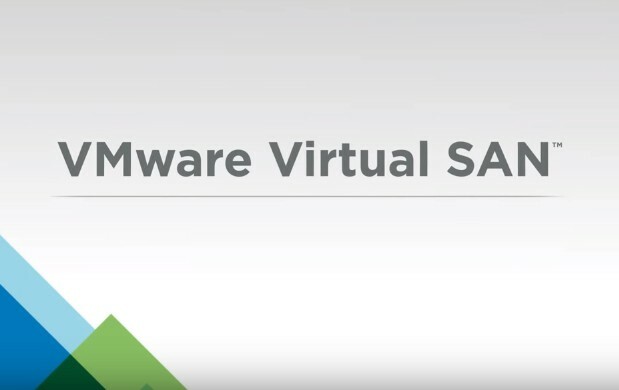 VMware vSAN allows you to bring the compute and storage in the very same box and work exactly same as they were working on the network. Now this architecture (HCI) saves you money, the trouble of managing multiple devices and then managing multiple people managing those multiple devices. Now you can leverage your infrastructure/vsphere admin to manage your storage as well. RACS team is capable to size, deploy, implement, scale and even troubleshoot the VMware vSAN. RACS has all the certified technicians you would require to deploy this amazing solution in your infrastructure, be it the hardware engineer who is going to setup the VMware vSAN nodes, or the solution engineer who will implement this solution in your infrastructure or be it the IT architect who will design this HCI for you.